In 1879, an article in the Elizabethan set forth the case for a Library. In 1881, Lord John Thynne died and the school purchased Ashburnham House. A decision was taken to convert part of the first floor into a library and museum. The masters contributed £170 plus £50 yearly. However, this was not enough. 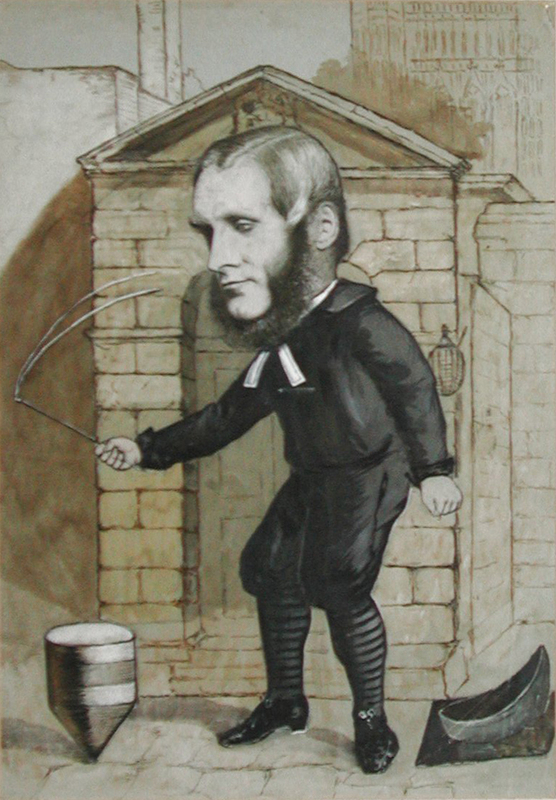 An appeal for additional funds was launched but the original scheme was never realised, due to the fact that in 1883 Scott announced his retirement. A Committee was formed to consider the nature of the testimonial to be given in recognition of his long headmastership, and it found that it was his wish that any sum raised should be used for the School rather than for a gift to him. This proposal was made into a motion and put before various Old Westminsters, many of whom, accounts of the speeches suggest, felt that libraries and museums were fads. 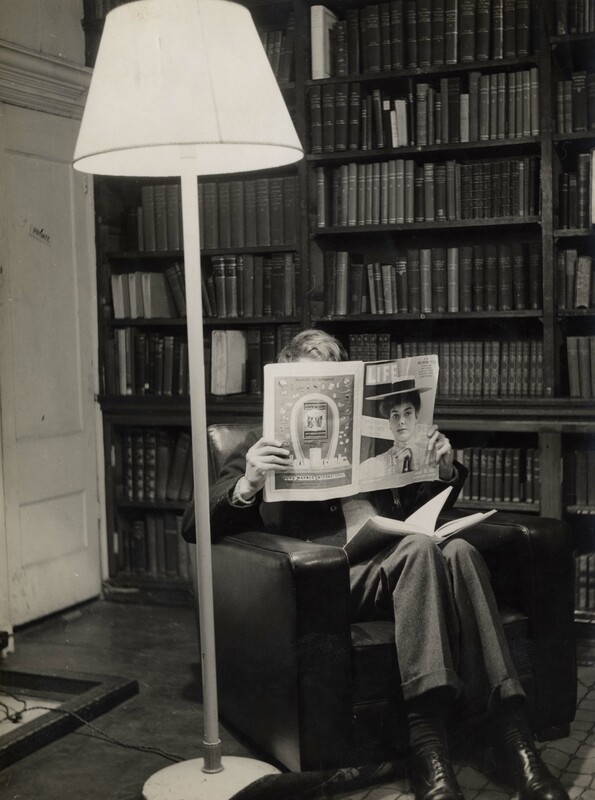 A Right Honourable Lord who seconded the motion suggested that Eton and Charterhouse had libraries and that the school ought not to fall too far behind; that boys were probably more studious than when he had been in school; and that the library would be good for half holidays. Other speakers, however, were proud that they had never read anything and proposed, as an alternative, among other things, swimming baths. 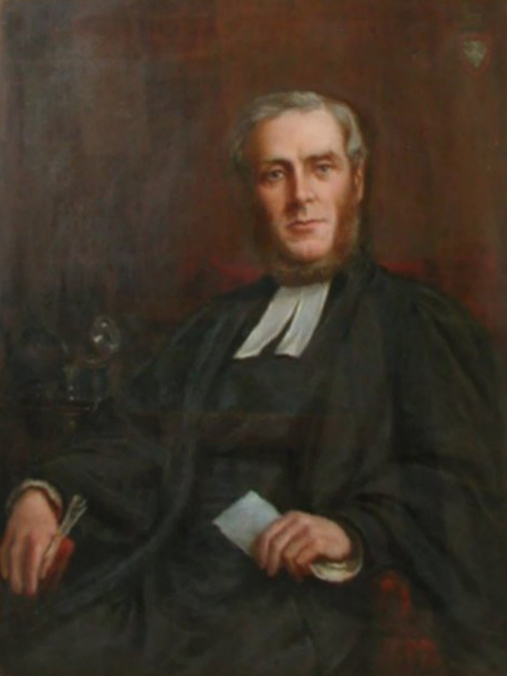 In 1888, Reverend G H Nall became Librarian, and held the post for 34 years. When he was appointed, there was no catalogue, nor any kind of order to the books, of which there were only 2046; when he finally retired, there were 9905 books in the Library, and it took up most of the first floor. Soon after his appointment, he was asked by Mr H R Tedder, Secretary and Librarian of the Atheneum Club, to produce a catalogue of the Busby Collection, and to group together any books of no value; it took him two years. The Headmaster, however, ordered that the books set aside should be sold, and when they were, the profit summed, pitifully, less than £5. In 1964, it became clear that reform was necessary in the Library; the library on Great Smith Street, the site of which now holds the Cinnamon Club, was considered sufficient for studying, and the boys did not use the School Library as it was deemed ill-stocked, and so they were disdainful thereof to the point that books were simply taken without signing, and then kept simply through forgetfulness. Stricter controls were thus introduced alongside an improvement in the quality of books, as they had to come together lest good books disappear through poor control, or control be ignored thanks to poor quality books. Since then, the Library has continued to flourish to its current state of being. 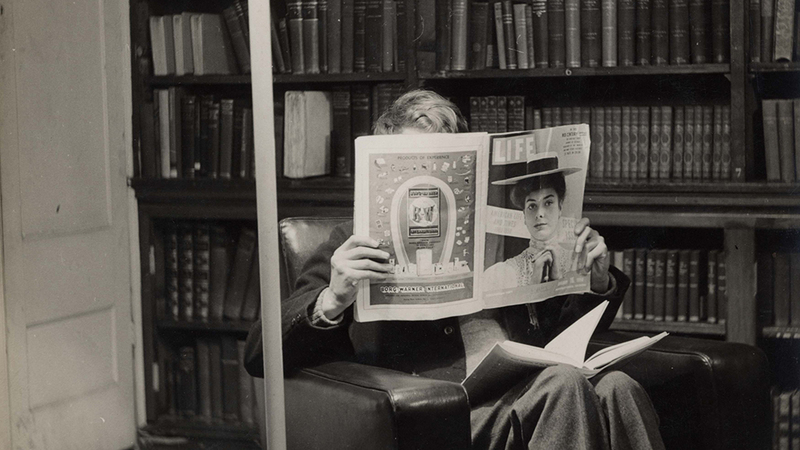 A pupil reading a magazine by the fireplace in the Scott Library, before the door leading through into the Greene Room was moved.